CONFRONTING THE CLIMATE CRISIS: What Are the Facts & How Can We Respond? We are seeing a steady drumbeat of climate change impacts around us: record wildfires, devastating hurricanes, freakish extreme cold and heat waves. A recent UN report on climate change warned that if we do not dramatically reduce our emissions, we could see dire consequences as early as 2040. 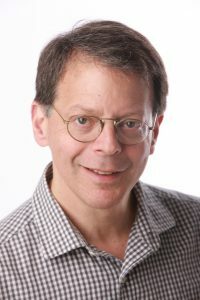 New York Times science writer John Schwartz will explain the latest climate science and will discuss some of the major impacts we can expect in the near future. He’ll talk about how cities are adapting to impacts such as sea level rise that could dramatically re-shape the city. He’ll also discuss strategies to reduce our emissions, including solutions on the societal level and personal actions.